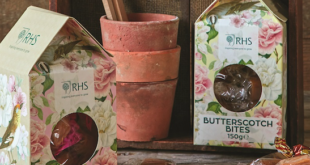 RHS has added another homeware license to its portfolio with a new partnership with Vantona Home. Vantona Home has been licensed to produce an initial range of RHS-endorsed bedsets, duvet covers and pillowcases. The range will eventually expand to curtains, cushions and rollerblinds. There are three designs in the range, all featuring licensed artwork from the RHS Lindley Library. 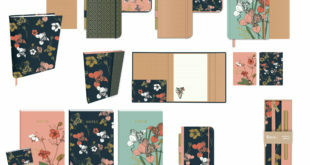 The first design is called Prudence and shows a selection of vibrant roses and camellias. The second design, called Malia, features illustrations of blossom and birds, while the third design, Anisha, features exotic orchids. The RHS logo will be highlighted on both the face and back insert of the packaging. The official launch of the bedding to the trade will be in February 2018. 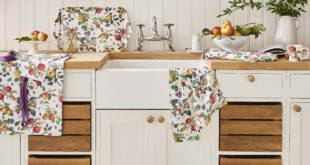 Vantona Home will be previewing the range for pre-ordering at the AIS (Associated Independent Stores) Linen Show at Cranmore Park in September. 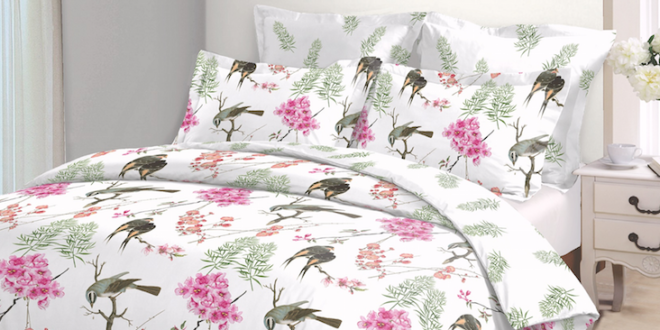 “Inspired by the gorgeous artwork from the RHS Lindley Library, this new range of bed linen combines our own high standards with a unique design style that we are sure will be enormously popular with customers throughout the UK,” said Jessica Fell, marketing director at Vantona Home.